Six-year-old Bradley Lowery whose plight touched the lives of many people has died after a long illness. 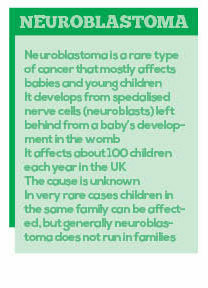 The Sunderland fan was diagnosed with neuroblastoma – a rare type of cancer – when he was 18 months old. 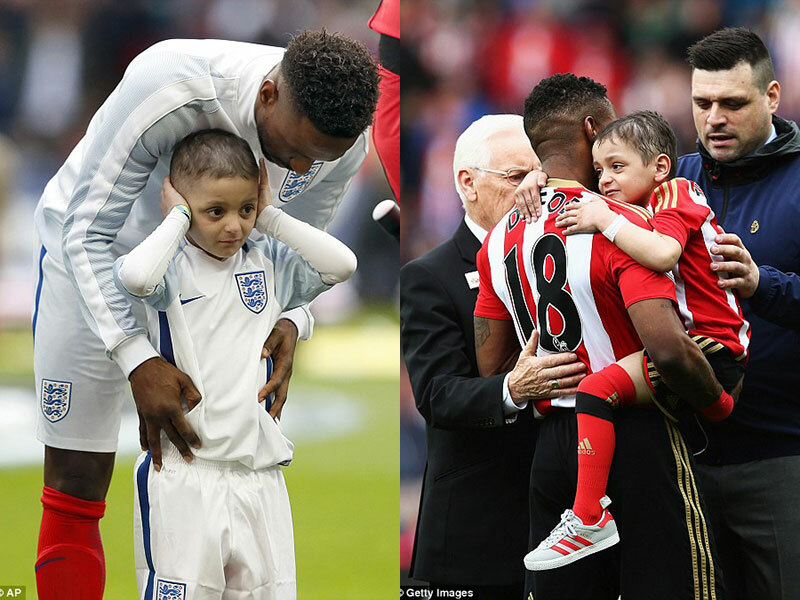 Bradley went on to be the club’s mascot and became “best mates” with his hero striker Jermain Defoe. He also led England out at Wembley for a World Cup qualifier against Lithuania. 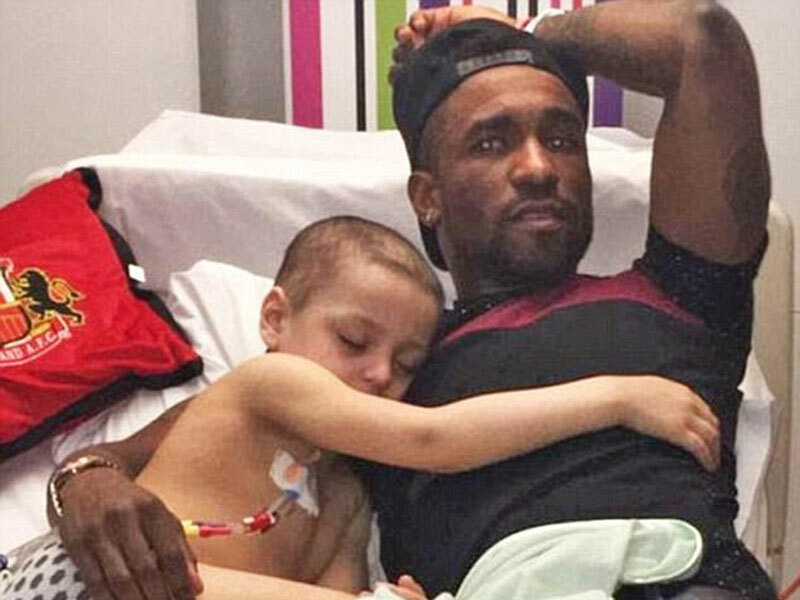 Defoe with Lowery at hospital. In December, Bradley’s parents Gemma and Carl, from Blackhall Colliery in County Durham, were told he only had “months to live”. 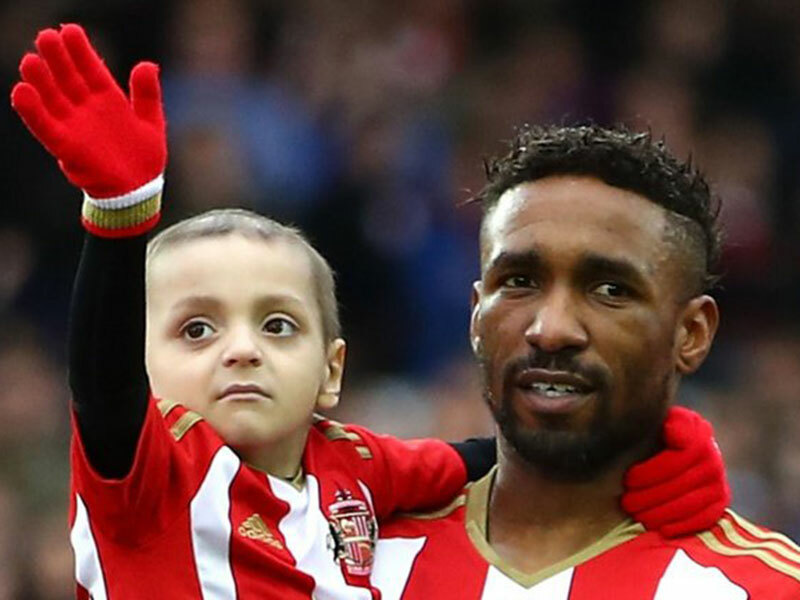 On Thursday, before Bradley’s death, Defoe broke down in tears during a press conference for his new club and said the six-year-old would “always be in my heart”. Bradley then won the programme’s December goal of the month award after he took a penalty ahead of Sunderland’s game against Chelsea. On 30 June a charity single, “Smile For Bradley” by LIV’n’G, entered the singles chart at number 28. All proceeds from the song will go to the Bradley Lowery Foundation, which has been set up in his honour. 💙 's thoughts are with the family and friends of Bradley Lowery following his sad passing. Rest in peace, brave Bradley. Rest in peace, Bradley Lowery.